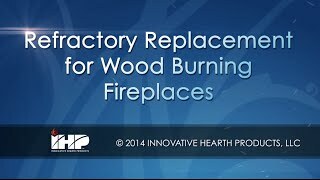 Replacing refractory panels in wood burning fireplaces. 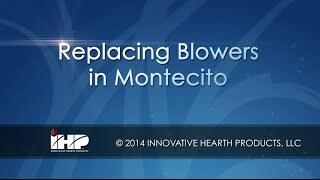 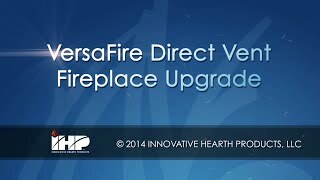 Easy to follow steps to replacing the blowers in Montecito Fireplaces. 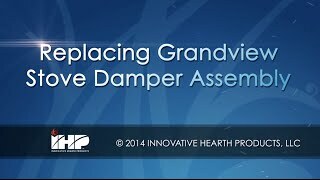 Replacing the Grandview Stove's damper assembly.